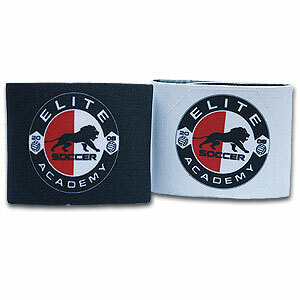 Our Elite SA Key Chain is a great gift for Elite players. This is a perfect gift that goes where ever you go. Great for fans, players and fans to show their support for the club. 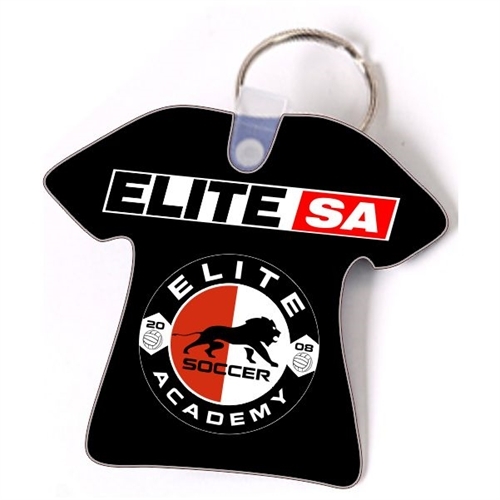 Our Elite SA Key Chain are perfect gift for the players. 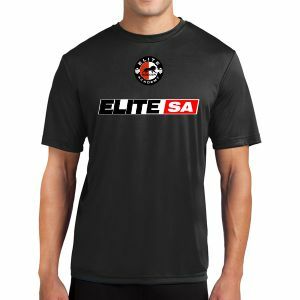 It comes with the official Elite SA logo.